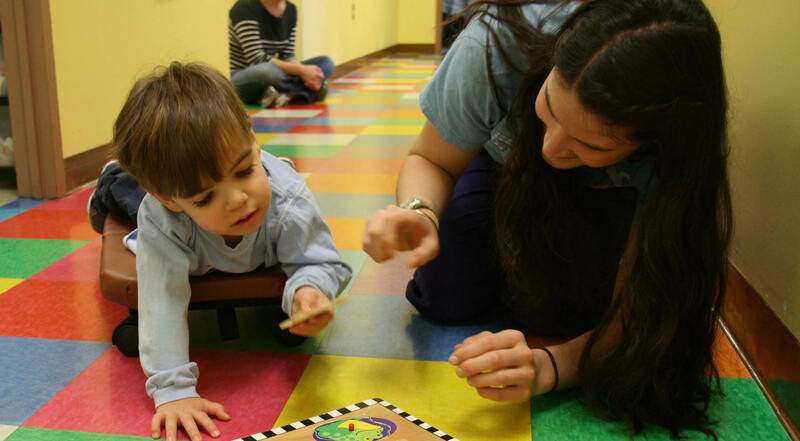 A child’s occupation is to play and learn and our OTs provide comprehensive treatments for kids with motor, sensory, and cognitive impairments so that they may thrive in their environments. 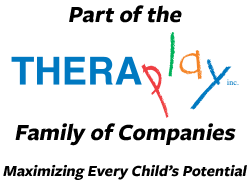 Children are always changing and growing as is the field of occupational therapy. 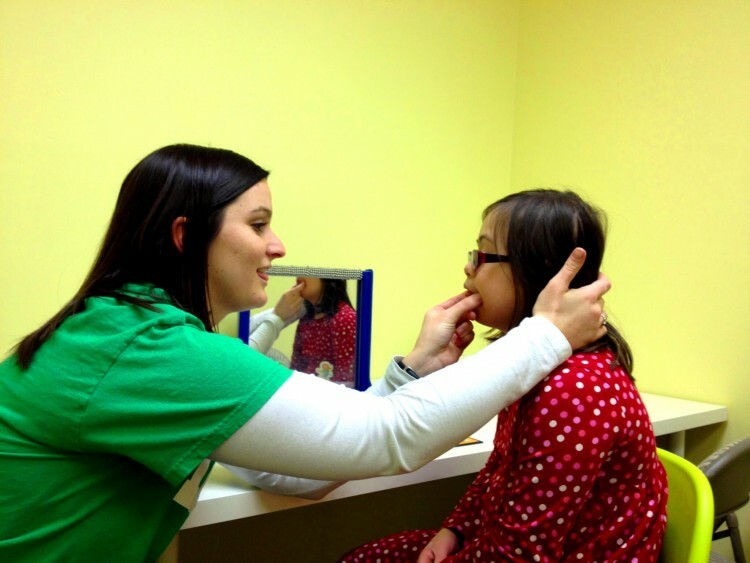 Our OTs continue to develop programs and offer well established approaches as well as new innovative treatments.